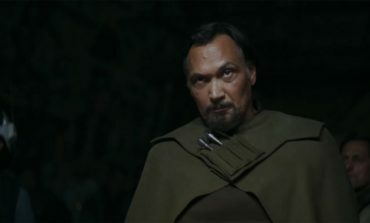 Posts tagged with "Bail Organa"
E.K. 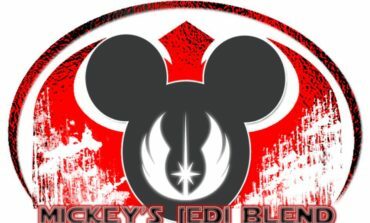 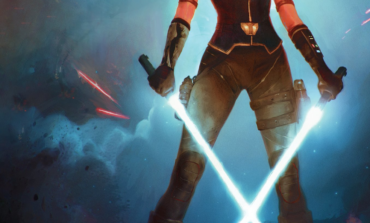 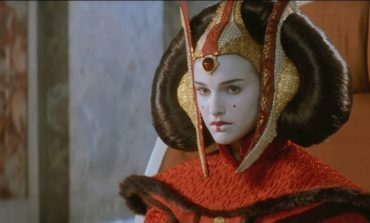 Johnston's "Ahsoka" Novel Review - Spoilers! 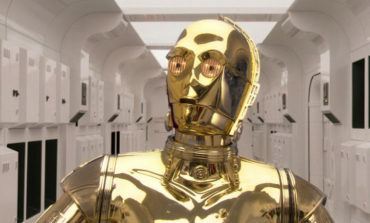 Did C-3PO's Memory Really Need to Be Erased? 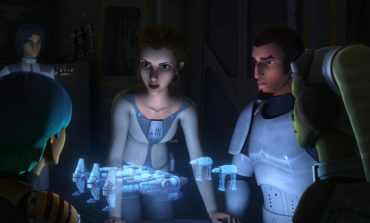 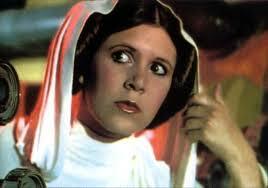 Star Wars Rebels: Princess Leia to Make Her Debut January 20!